Scrol naar beneden voor de Nederlandse beschrijving van deze cursus. 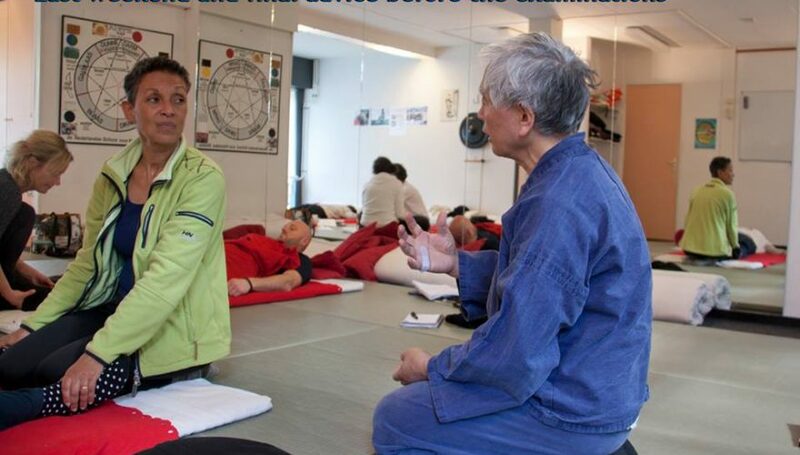 A special year with Yuichi Kawada Sensei (author – Essential Shiatsu), accredited as postgraduate education- higher vocational education begins August 1, 2019. A profound study of the eight extra meridians, the history thereof, and application in practice and diagnosis. Yuichi Kawada Sensei, accredited by the ministry of health in Japan, is a distinguished teacher of Oriental medicinal knowledge and its history. 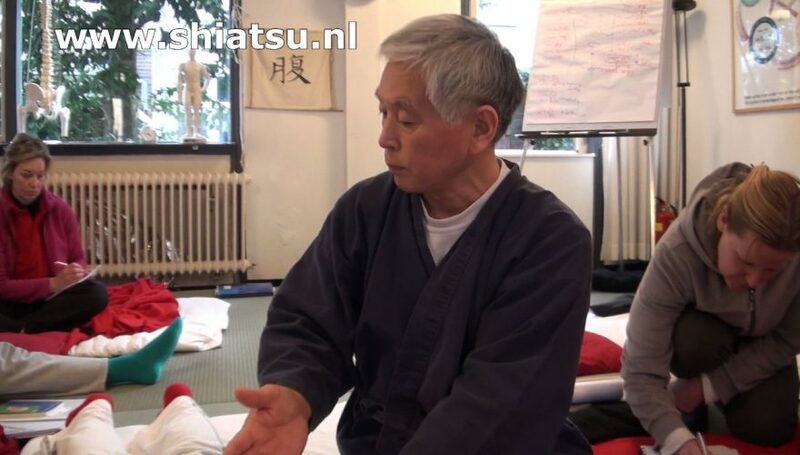 He is one of the most experienced Japanese teachers in Europe. Through his practical experience, he discovered the connection between the twelve main meridians and the eight Curious Vessels. Based on this, he developed eight Do-In exercises for stretching the Curious Vessels. His experiments with these meridians are remarkably effective. 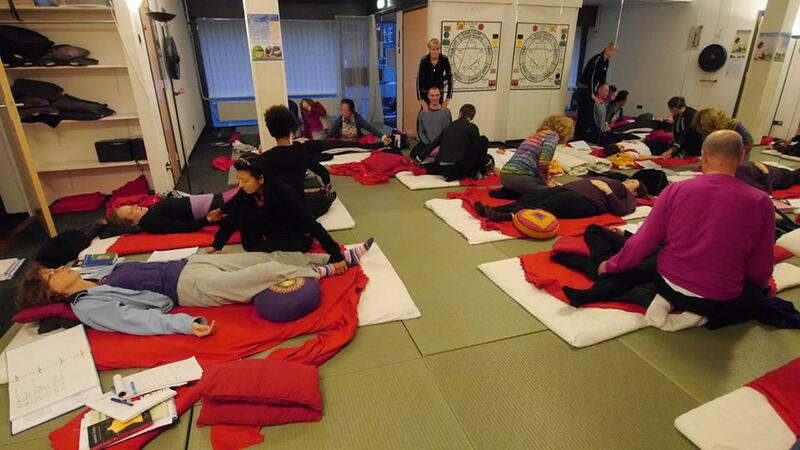 The year with Sensei Kawada is now also accredited as postgraduate education for Shiatsu therapists, acupuncturists and TCM students and therapists. It is considered a valuable and important addition to the history and depth of effective diagnostics and treatment. 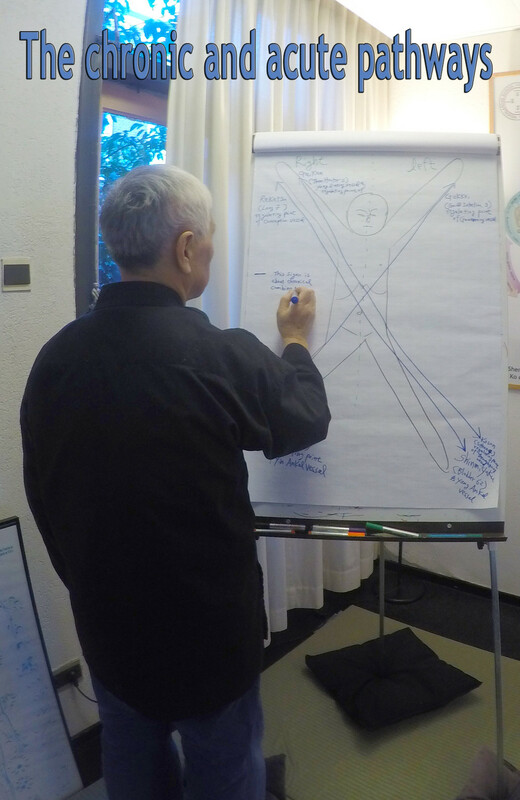 Participants are initiated into knowledge and practice not found in other European education because of Yuichi Kawada’s lifelong study starting with his father’s influence as a practitioner and deeply rich knowledge and experience of the roots of the Oriental approach in preventive treatment and teaching. Is taught by the Japanese Sensei Kawada and treats the eight “Curious” Vessels. 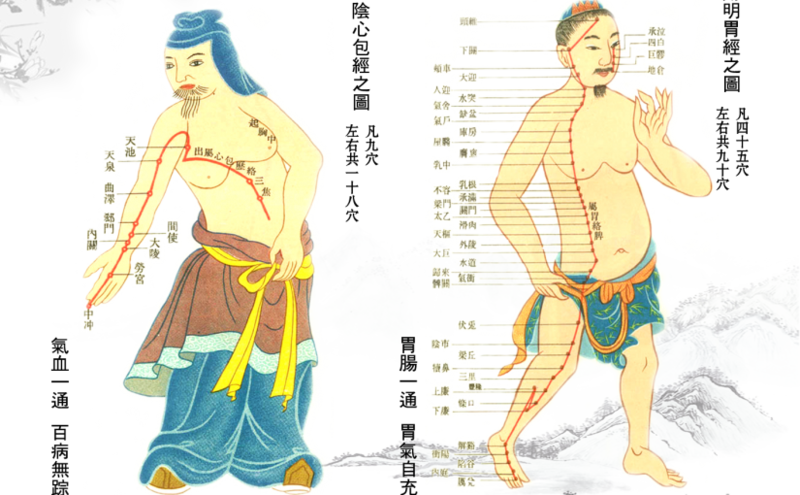 The special workings of these meridians (also known as wonder meridians) are studied extensively. 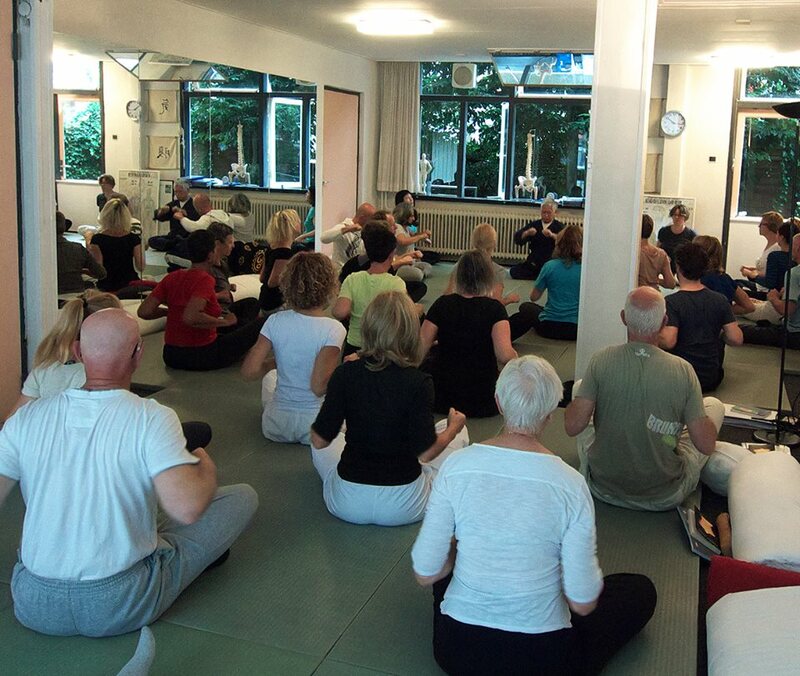 The techniques taught in the previous years are brought together coherently and fluently. The student is expected to be well able to work with and manipulate Ki. The anatomical course and workings of the eight Curious Vessels. Localising the Curious Vessels and their entrance and connecting points. Indication of the acute-, chronic- and source points. Manipulations and stretchings of the Curious Vessels. (incl. non refundable € 350,- registration costs). Full course payment a month before the start date of the course, results in a discount of € 45,- administration costs. 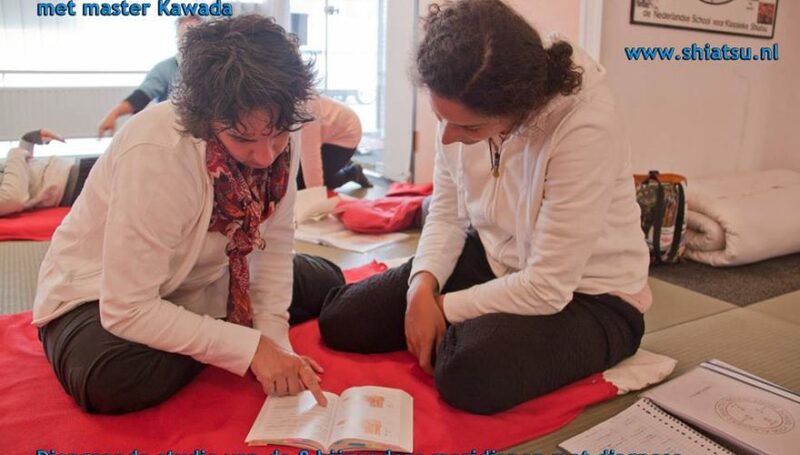 We Offer the following : Registering with two persons for the complete year with Kawada sensei (at least one of the two persons needs to be an introduce and entirely new to the school), results in a discount of € 100,- for each person. Discounts do not apply for the above described separate days/weekends of this year except for registered members of the Zhong, BATC, NWP, VBAG, LVNG and NVST who will receive 10% discount on any chosen post graduate course education with us. EXAMINATION and hbo diploma and/or certificates of study description and hours are possible if needed. 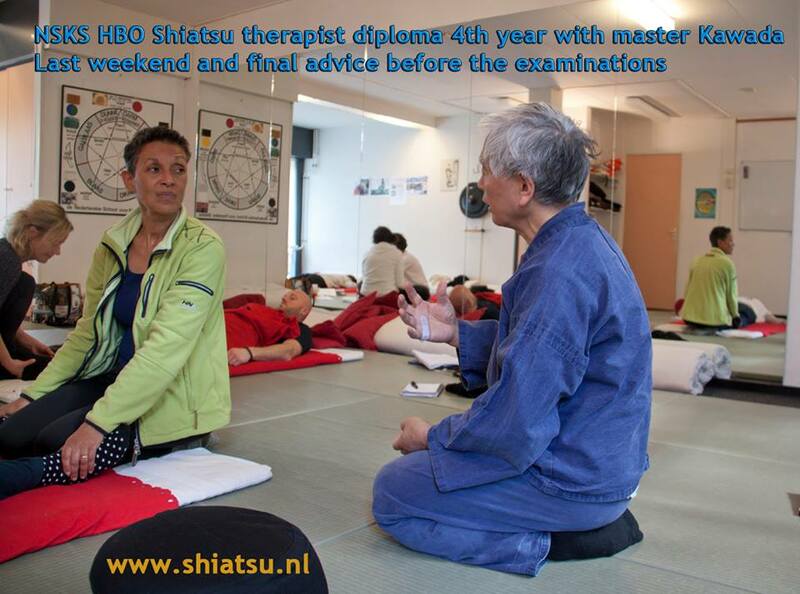 Please contact us at klassieke@shiatsu.nl with any questions. Recommended literature for level 4 can be found on the page Boekenlijst (booklist). 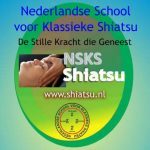 (auteur – Essential Shiatsu) – diepgaande studie van de 8 extra meridianen en de historie daarvan met toepassing van praktijk en diagnose. Volledig geaccrediteerd door de KTNO op hbo-niveau, Zhong, en NVST, VBAG, LVNG, CAT. 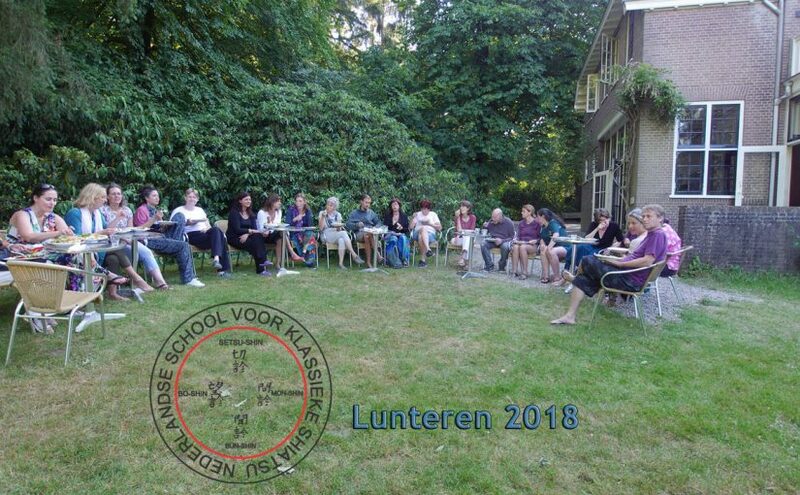 Leden van bovengenoemde organisaties ontvangen een korting van 10% voor alle onderdelen. 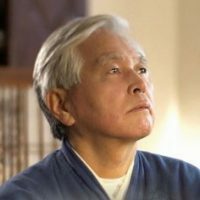 wordt gedoceerd door de Japanse Sensei Kawada en staat in het teken van de acht “Curious” Vessels. Er wordt intensief aandacht besteed aan de bijzondere werking van deze meridianen. De samenhang tussen de 12 basis meridianen en de acht Curieus Vessels. Alle lesmateriaal (deels tweetalig) wordt gratis in een map voor elke deelnemer uitgedeeld. 1e 2 dagen – Anatomisch verloop van de Governing Vessel en Conception Vessel. 2e 2 dagen – Anatomisch verloop van de Yang Ankle Vessel en de Yin Ankle Vessel. 3e 2 dagen – Anatomisch verloop van de Belt Vessel (gordelbaan) en Through going (penetrerende) Vessel. 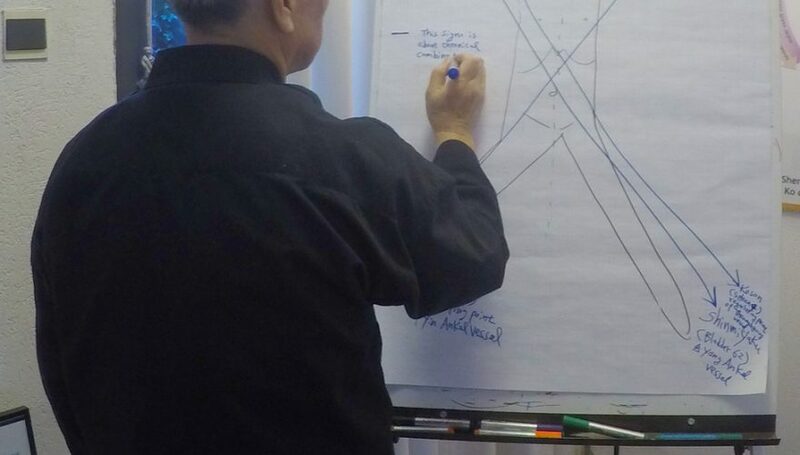 – Anatomisch verloop van de Yang Linking Vessel en de Yin Linking Vessel. – Bestudering van de I-Ching in relatie tot Oosterse diagnose. een maand voor aanvang, geldt een korting van € 45,00. 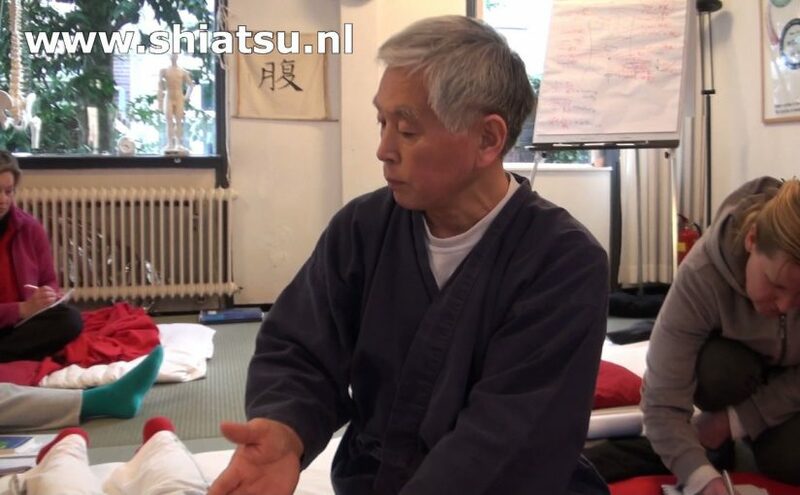 AANBIEDING: Bij aanmelding met twee personen voor het jaar met Kawada sensei (waarvan een van de personen een introducé is en tevens nog niet bekend is met en door de school), geldt een korting van € 100,- per persoon. Voor onderdelen (aparte dagen) van het jaar is dat een 12e deel van de prijs. Yuichi Kawada was born in Sano City, in the Japanese province of Tochigi , in May 1946. From an early age, he discovered the art of Shiatsu alongside his father, Kotaro Kawada, a well-known therapist in Japan. 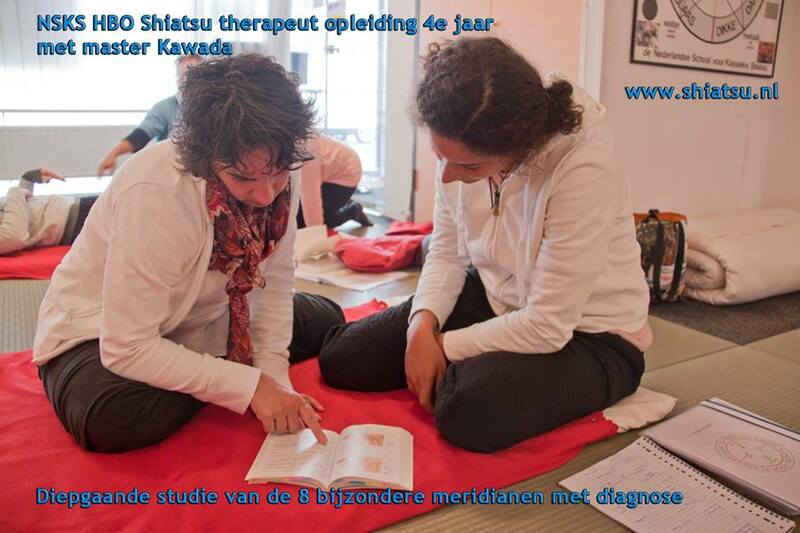 At the age of 18, he attended the Nippon Shiatsu School, where he was taught by Tokujiro Namikoshi ( founder of the Nippon Shiatsu School), Shizuto Masunaga (founder of IOKAI) and Tadashi Izawa, author of “Anpukuzukai” (Diagnosis and Treatment of the stomach, applications of Shiatsu).